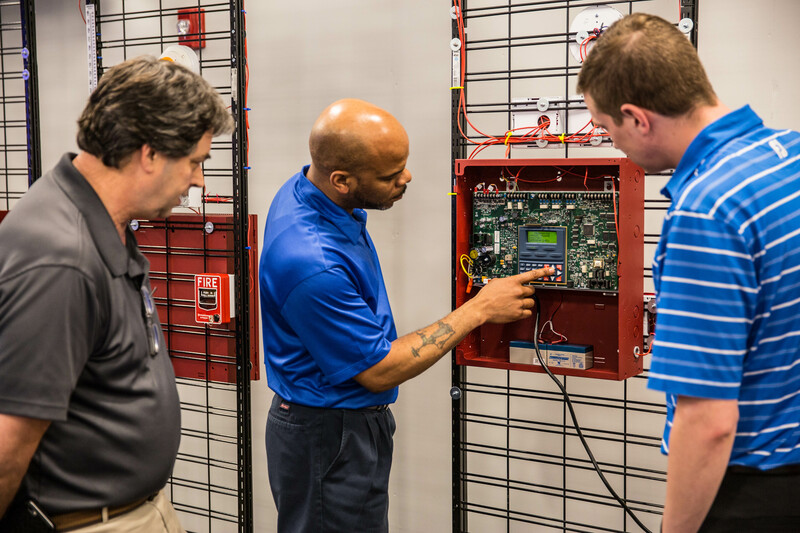 ORR provides site & system specific training for new installations. In addition, ORR has the expertise to provide training for older equipment still in service. In the event that new personnel or refresher training is required, ORR technicians can provide that to you, at no charge, during routine inspections. Explanation and differentiation of warning or alarm indicators. How to call for service. Recommendations for system improvement, if necessary.